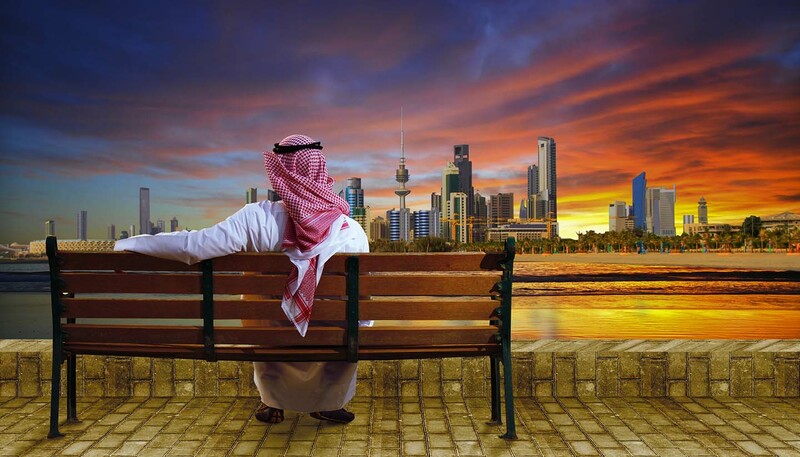 Kuwait shares European weather patterns but is hotter and drier. Summers (April to October) are hot and humid with very little rain. Winters (November to March) are cool with limited rain. Springs are cool and pleasant. Kuwait shares borders with Iraq and Saudi Arabia. 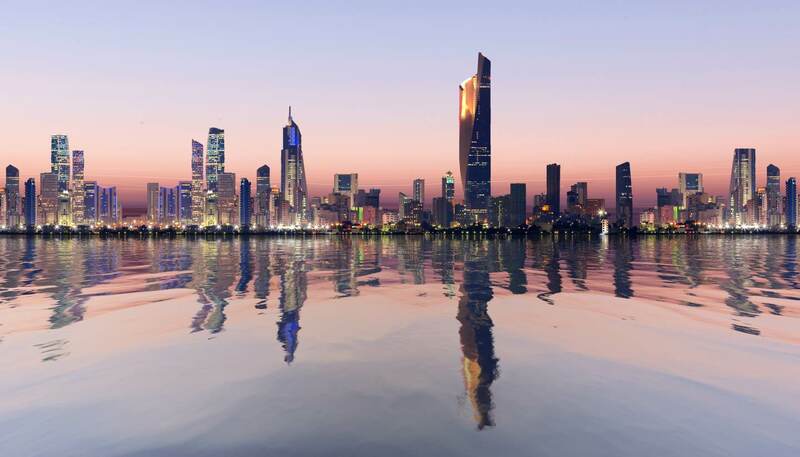 To the southeast lies the Persian Gulf, where Kuwait has sovereignty over nine small islands (the largest is Bubiyan and the most populous is Failaka). The landscape is predominantly desert plateau with a lower, more fertile coastal belt.